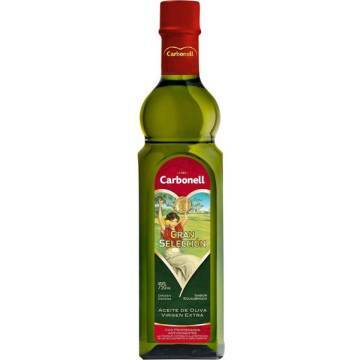 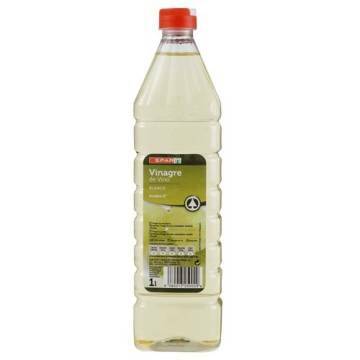 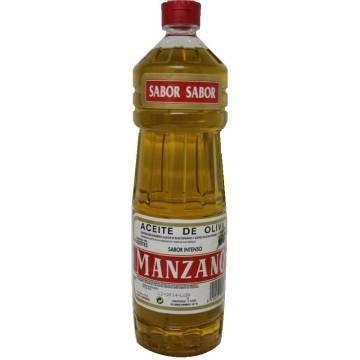 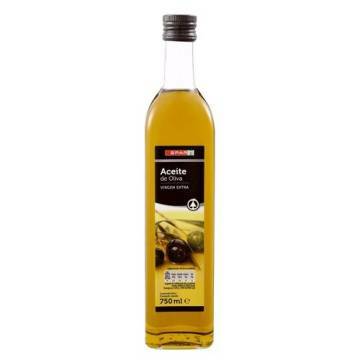 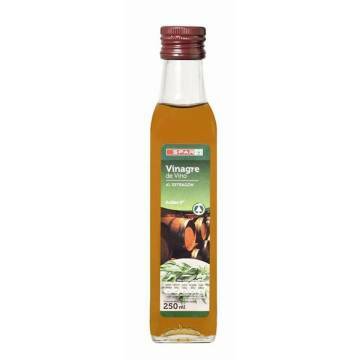 > SUPERMARKET>OLIVE OIL & VINEGARS>WHITE WINE VINEGAR 1L "CARBONELL"
Carbonell white wine vinegar transforms the dishes enhancing the flavor of the ingredients and makes the difference in all kinds of salads, fish dishes and white meats. 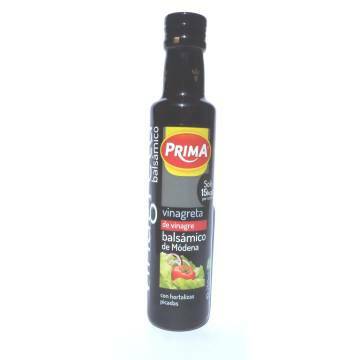 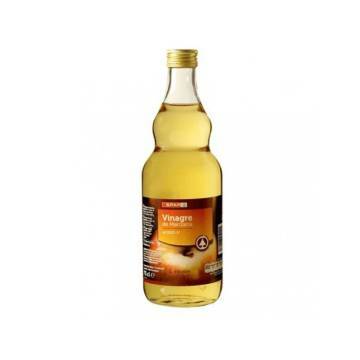 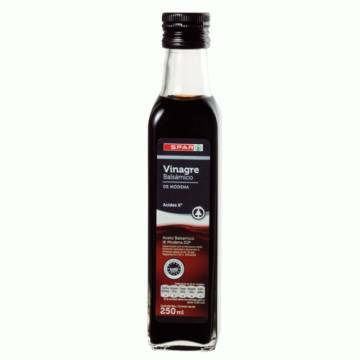 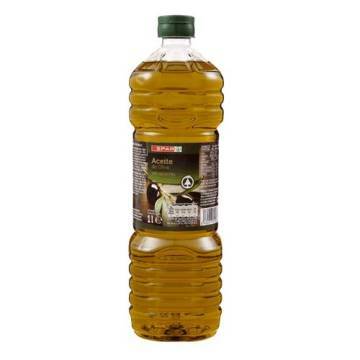 Buy Carbonell vinegar packed in 1 liter plastic bottle, with an acidity of 6º. 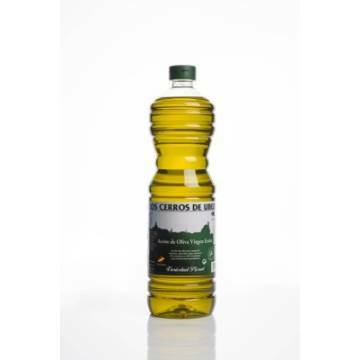 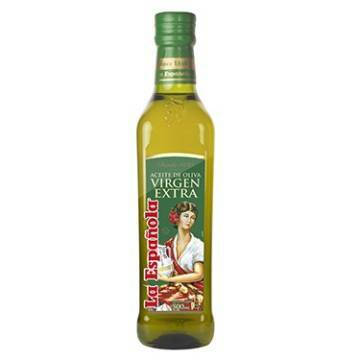 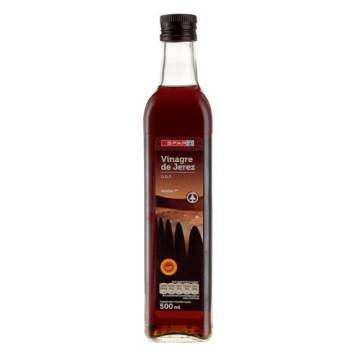 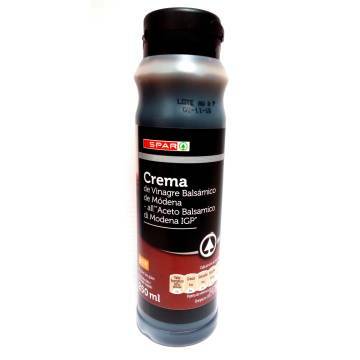 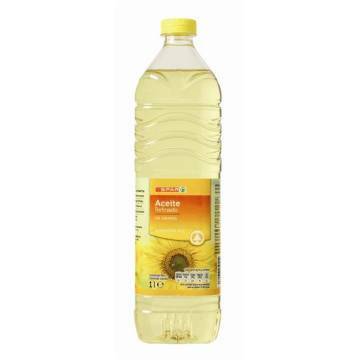 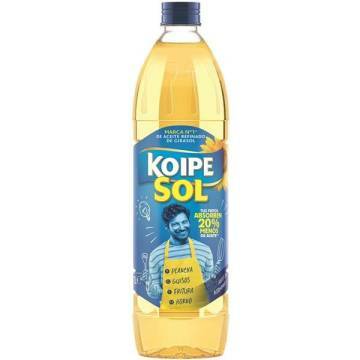 OLIVE OIL 1L "A. BERNAL ROMERO"